NBC ti vi Over the Years. Can bạn remember any of these???? Kind of a "I Spy, I Spy". 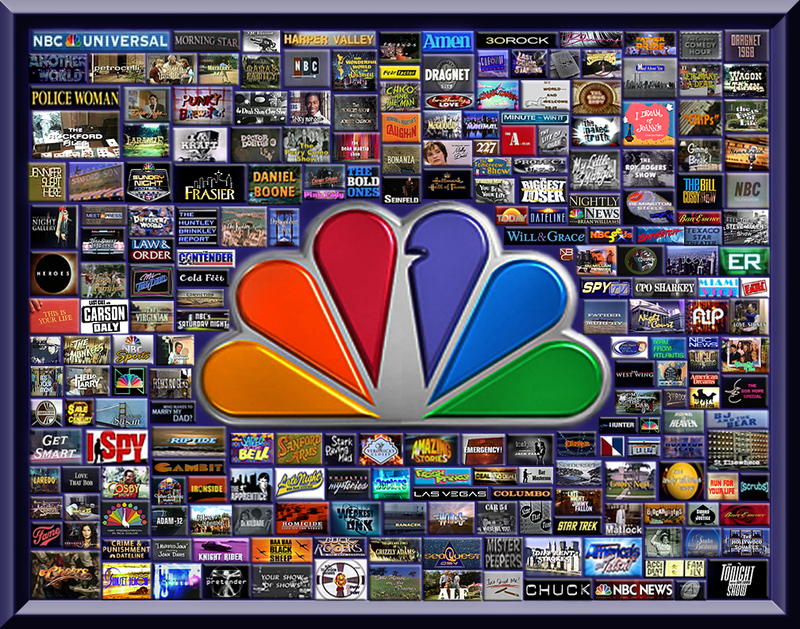 HD Wallpaper and background images in the ti vi club tagged: tv tv show television lost icons nbc collage bob hope.